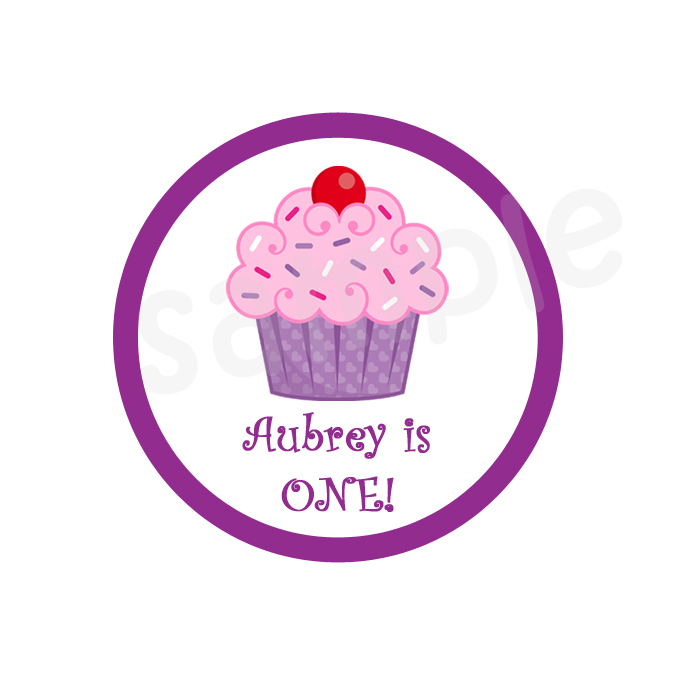 Our round stickers and labels are the perfect finishing touch to your invitation, thank you note, stationery, party favor bag, gift tag, lollipop label, cupcake topper, camp bunk notes and more! We sell a variety of sizes and shapes. Our stickers have a high gloss finish. You can personalize our stickers with any wording you'd like. Once purchased, we will print and ship within 48 hours.